Stateside, we’ve enjoyed the Chevrolet Silverado High Country for a little while now. 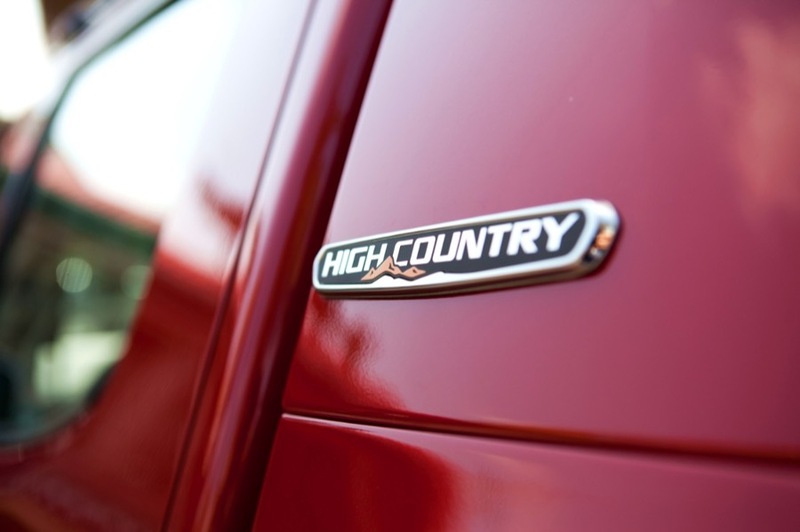 When you see one on the road, know that the High Country designation represents the current highest-end trim for a Chevrolet pickup. 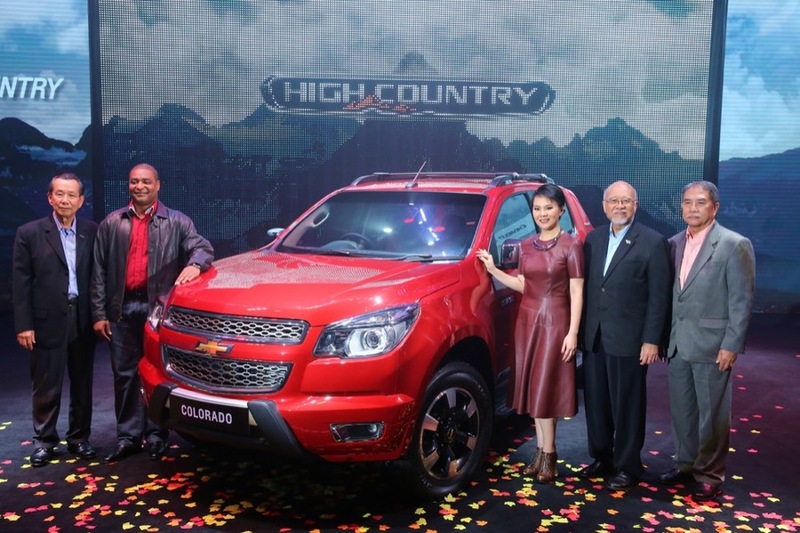 And now, it seems that Chevrolet has decided to bring the American flavor into Thailand where it has just launched the (global) Colorado High Country that promises more premium for the price. “There are truck customers who want more in addition to great on and off-road performance and hauling capability – the kind that Colorado offers at every trim level. They also want to stand out in a crowd. 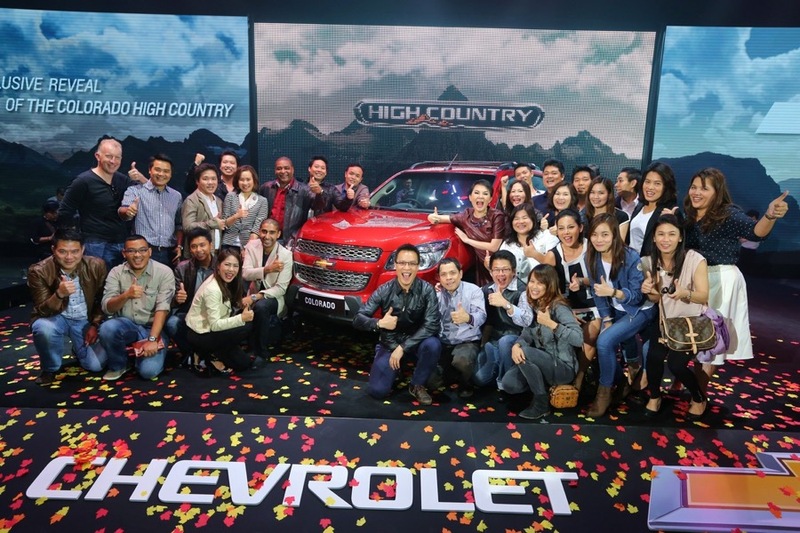 For them, High Country is not going to be just a great work truck, it’s also a great lifestyle statement that says a lot about them and their will to succeed,” said Marcos A. Purty, Managing Director, GM Thailand and Chevrolet Sales Thailand. 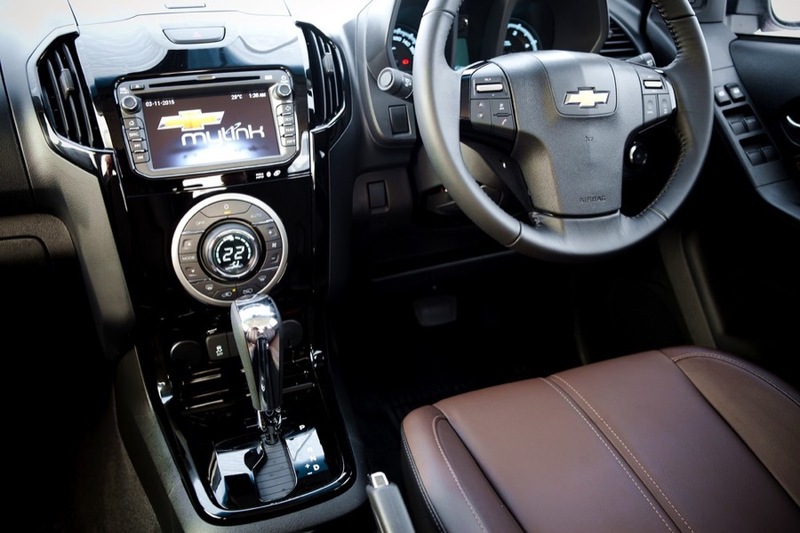 The Colorado is the most important product in the Chevrolet lineup in the Thai market, where it continues to do to battle in the country’s most competitive segment. 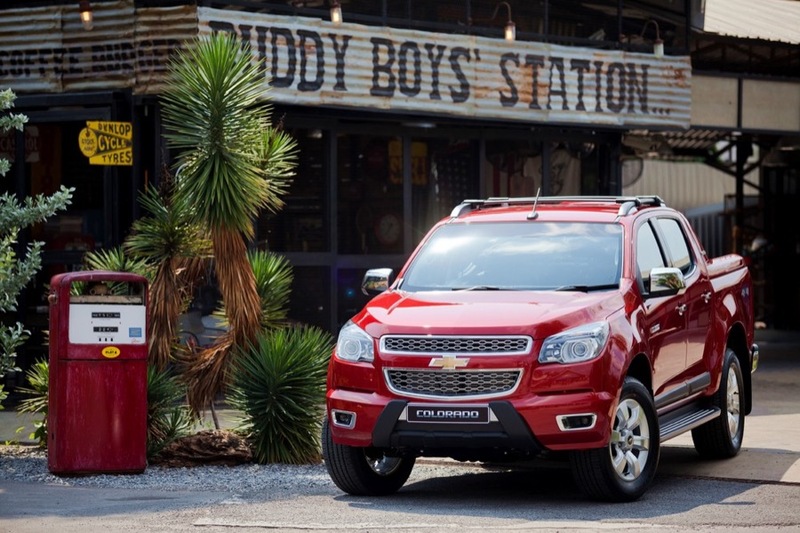 With the High Country, Chevrolet designed the trim variant specifically to help grow Colorado’s overall share of said market. Inside, the same treatment bestowed on the exterior is applied as well, where piano-black dash inserts compliment new premium-grade ‘Brown Stone’ leather seats. For the first time ever, the driver’s seat comes with an electrically-powered six way adjuster. Tech features are abound too, with MyLink handling occupants picture, video and navigation needs. Finally, a rear backup camera comes standard with the High Country, ensuring easy drivability on crowded Thailand streets. Powering the High Country is the market-familiar 2.8-liter Duramax turbo four-cylinder diesel, the most powerful engine in the truck’s class. The motor makes 200 horses and 368 pound-feet of torque, which are sent to either the rear wheels or all four, when so equipped. The Colorado High Country doesn’t skimp out on safety features either, providing drivers with many active and passive measures. Highlights include traction control, stability control, hill-descent control and hill-start assist. Two airbags in the front are also standard. The addition of the High Country to the Colorado lineup ensures there’s a Colorado for every consumer, no matter the budget. The High Country fills the upper-end of that budget spectrum. And with surprisingly handsome looks and loads of amenities, it looks like another winner for the popular Colorado line. 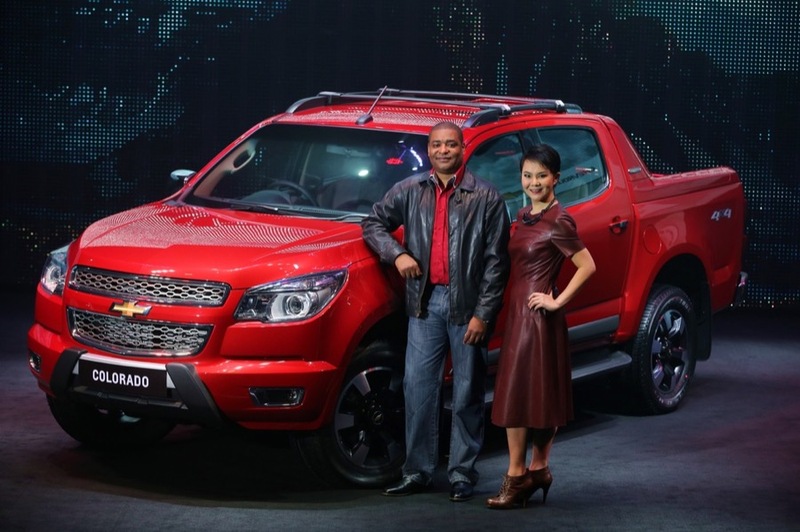 Don’t expect a High Country variant of the U.S.-spec Colorado though. Instead, GM seems to be happy with letting the upcoming GMC Canyon Denali to fill those shoes. Do You Have A Second Opinion On The 2020 Chevrolet Silverado HD? You say we (Chevrolet buyers) in America don’t need a High Country trim in our Colorado? Your logic (or lack thereof) is another truck manufacturer/company/brand offers one in a different truck at another dealership that is not Chevrolet. This is just like the Malibu, Impala, Cruze, Silverado etc. Chevrolet customers or potential Chevrolet customers cannot get things like AWD, high end trims, auto 4×4 and the list goes on. Logic (or non logic) being that another manufacturer/company/brand offers those things in different vehicles at another dealership that is not Chevrolet. Do these people at GM not realize how asinine this is??? What if a Chevrolet customer or potential customer is not loyal to the GM ‘mothership’? These people aren’t necessarily going to go buy a GMC. What if they don’t even like the looks of the Canyon yet love the looks of the Colorado? 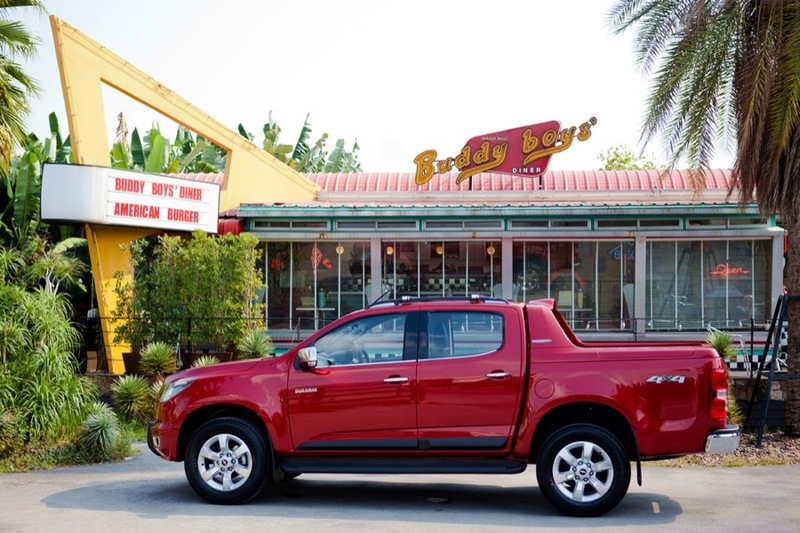 Chevrolet dealers and Chevrolet customers both lose if that customer wants a high end trim in his or her Colorado. GM’s policy of Buick/GMC protectionism at the expense of Chevrolet is ridiculous and continues to be very damaging to Chevrolet. Never did I imply the U.S. doesn’t “need” a Colorado High Country. I simply stated to not expect one in the near future. In fact, I asked GM truck communications if that exact product was in the works. As of now, mum is the word, and it sounds like GMC will be taking care of luxury truck buyers for the time being.